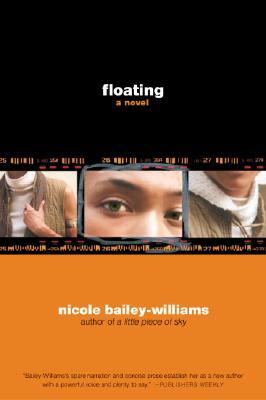 Nicole Bailey-Williams is an educator, author, and on-air radio personality. 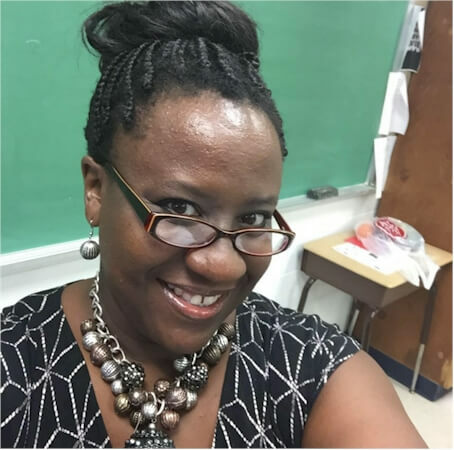 Born in Philadelphia and raised in neighboring Montgomery County, Bailey-Williams is a 1993 graduate of Hampton University, where she majored in English, and Temple University, from which she received her Master’s degree in Education in 1995. In 1998, she formulated the idea for “The Literary Review,” a monthly book review show that airs on WDAS-1480 AM. 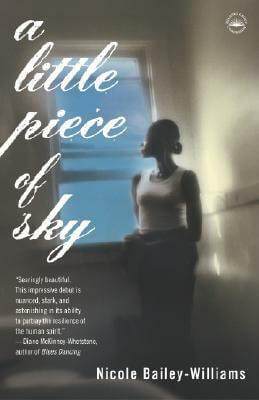 Two years later, she released her self-published debut novel, A Little Piece of Sky, which was acquired by Random House and published on the inaugural line of a new imprint called Harlem Moon. 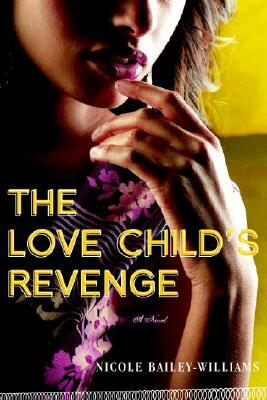 The book was a finalist for the prestigious Legacy Award for Debut Fiction. 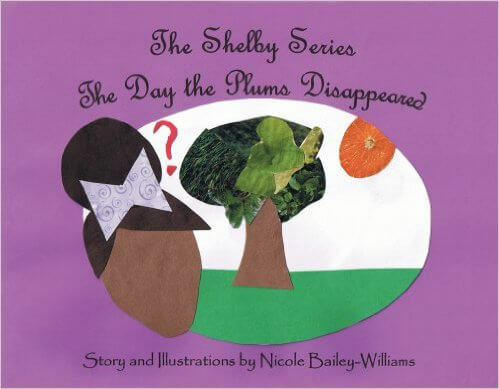 In addition to writing fiction, Mrs. Bailey-Williams has written profiles featured in Notable Black American Men, and she was commissioned to write a biography of Pennsylvania’s first black Secretary of Labor. Her work has also appeared in Gumbo: A Celebration of African American Writing, Brown Sugar 2: Great One Night Stands, and Proverbs for the People as well as periodicals like Black Issues Book Review and Publishers Weekly. Bailey-Williams is a member of Delta Sigma Theta Sorority, Inc. and Jack & Jill of America, Inc. She resides near Philadelphia with her husband and daughter. Tell us how much you like Nicole Bailey-Williams.